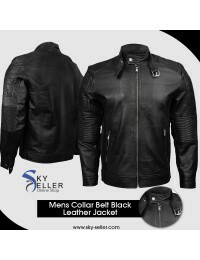 Are you in the mood to change your old and common looking black leather biker jacket with something stylish and exciting? 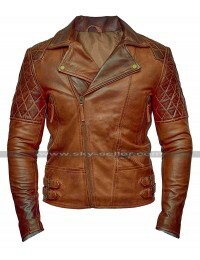 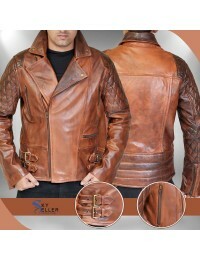 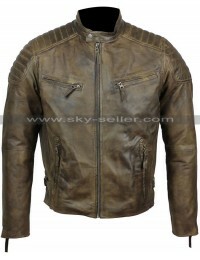 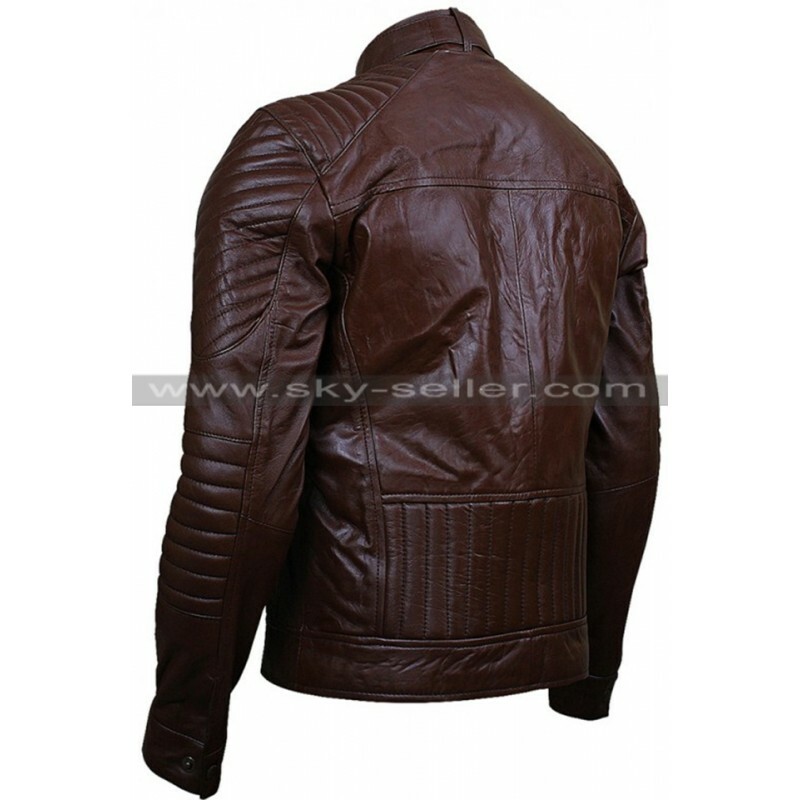 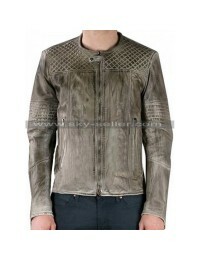 If yes, then look no farther than this fabulous brown color leather jacket. 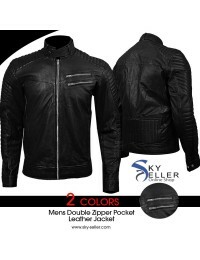 It has been designed to turn all eyes upon you whether you take to the roads to ride your motorcycle or while moving casually in the outdoors. 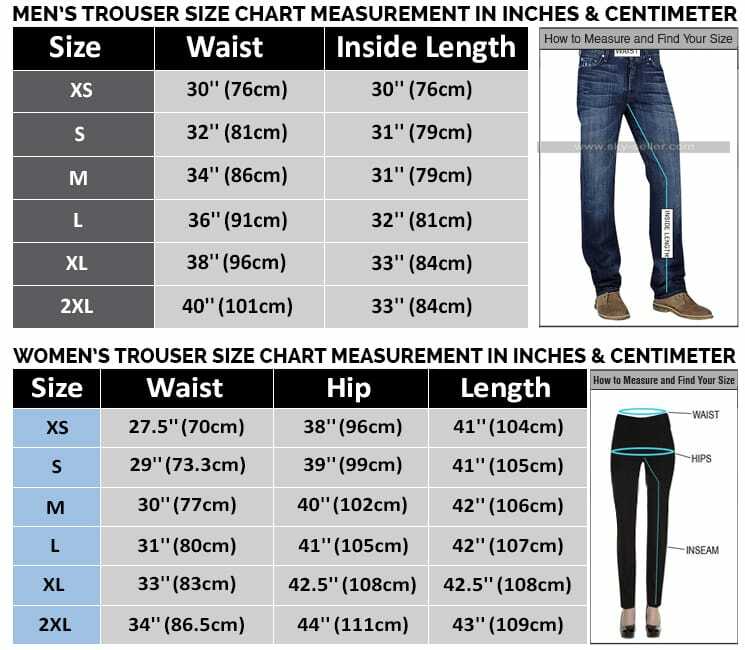 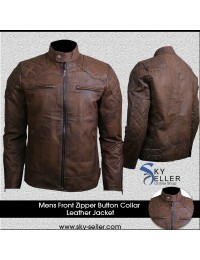 It is not just stylish and features rich but is also very cozy to keep you warm and comfortable during chilly winter season. 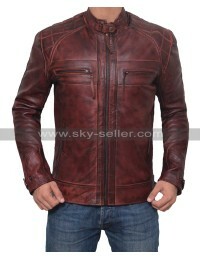 One look at this outerwear is enough to let you know that it is something special as class oozes out from every angle. 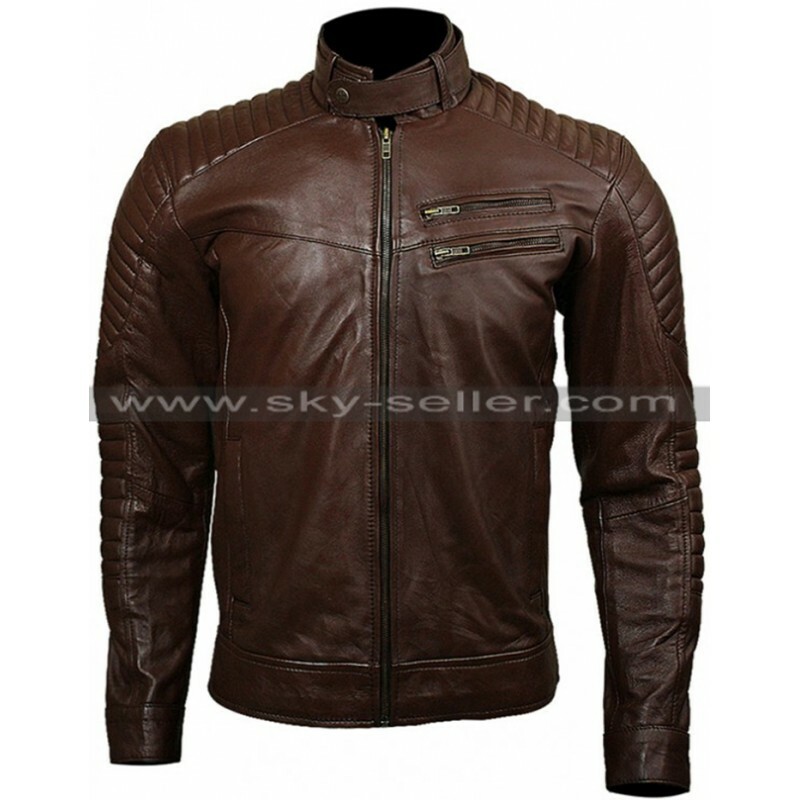 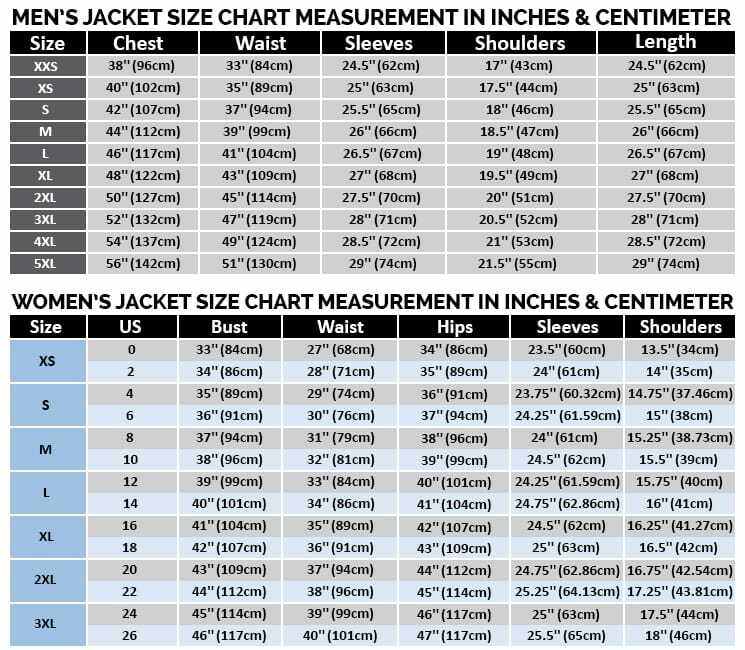 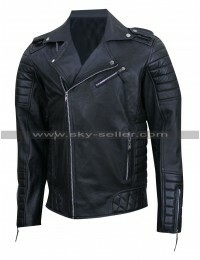 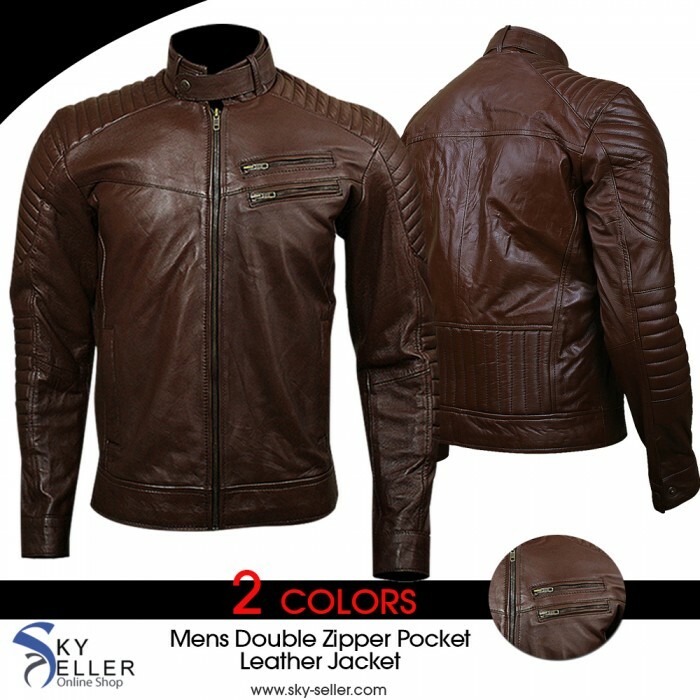 This leather jacket is a perfect biker jacket for you to give a big boost to your personality while moving along with your friends in the outdoors.